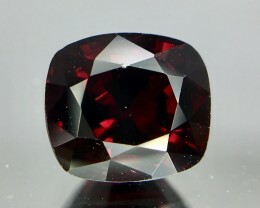 Spinel crystallizes in the isometric system; common crystal forms are octahedra, usually twinned. 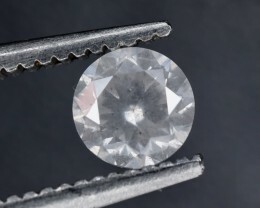 It has an imperfect octahedral cleavage and a conchoidal fracture. 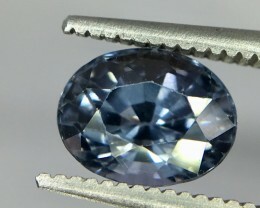 Its hardness is 8, its specific gravity is 3.5–4.1, and it is transparent to opaque with a vitreous to dull luster. 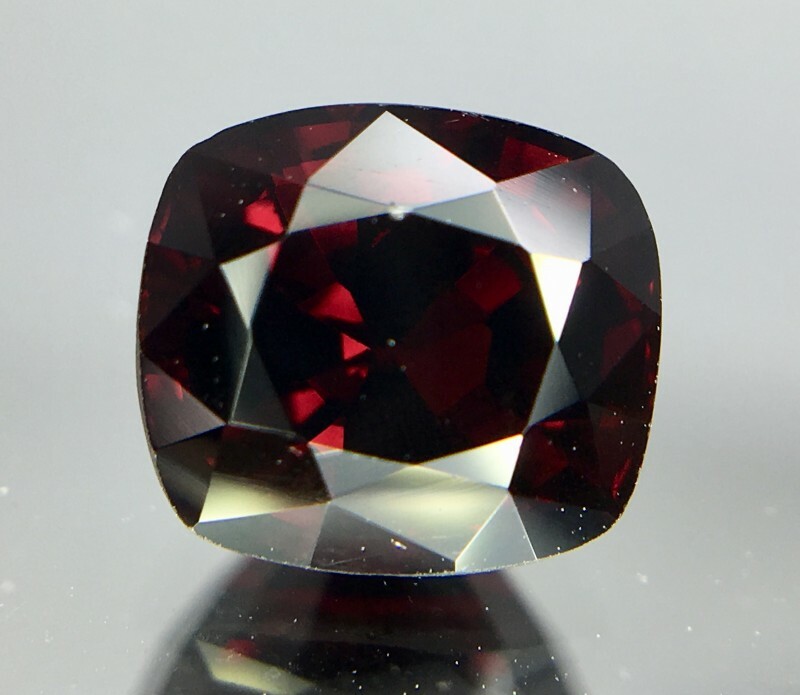 It may be colorless, but is usually various shades of pink, rose, red, blue, green, yellow, brown, black, or (uncommon) violet. 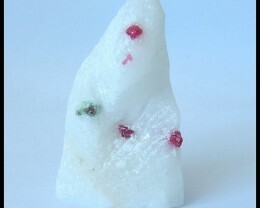 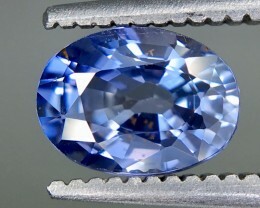 There is a unique natural white spinel, now lost, that surfaced briefly in what is now Sri Lanka. 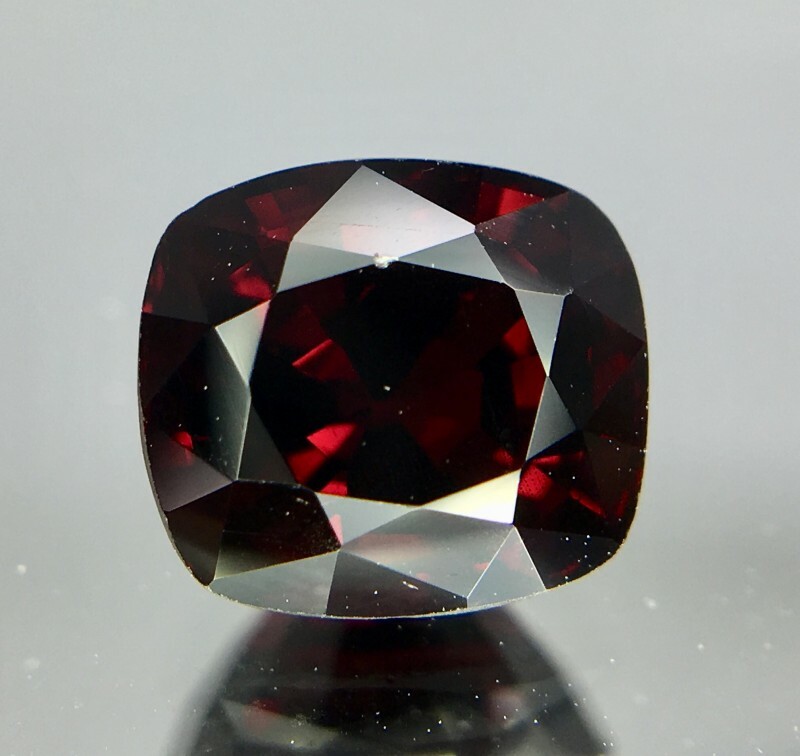 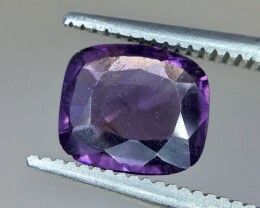 Some spinels are among the most famous gemstones; among them are the Black Prince’s Ruby and the “Timur ruby” in the British Crown Jewels, and the “Côte de Bretagne”, formerly from the French Crown jewels. 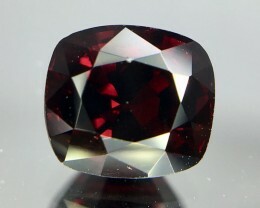 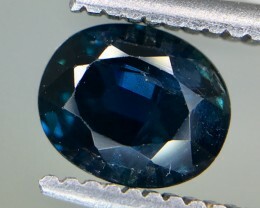 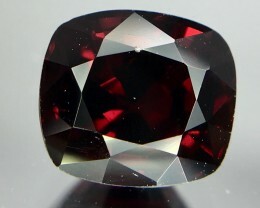 The Samarian Spinel is the largest known spinel in the world, weighing 500 carats (100 g). 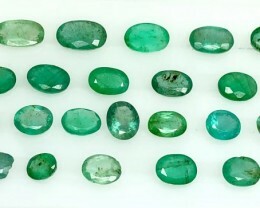 THE ABOVE ITEM IS 100% NATURAL AND MINED FROM EARTH , THE CUTTING IS PERFECT .THE GEMS IS BEAUTIFUL QUALITY FOR COLLECTION. 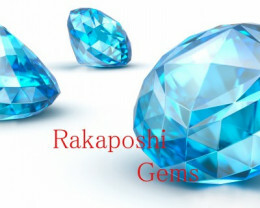 SHIPPING , WE OFFER AIRMAIL SERVICE 8$ THE ITEM WILL ARRIVE 11 TO 24 DAYS . 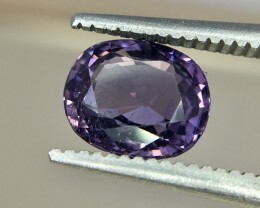 IF CUSTOMER NEED FAST SHIPPING WE ALSO OFFER DHL WHICH COST IS 30$ THE ITEM WILL ARRIVE 3 TO 4 WORKING DAYS . 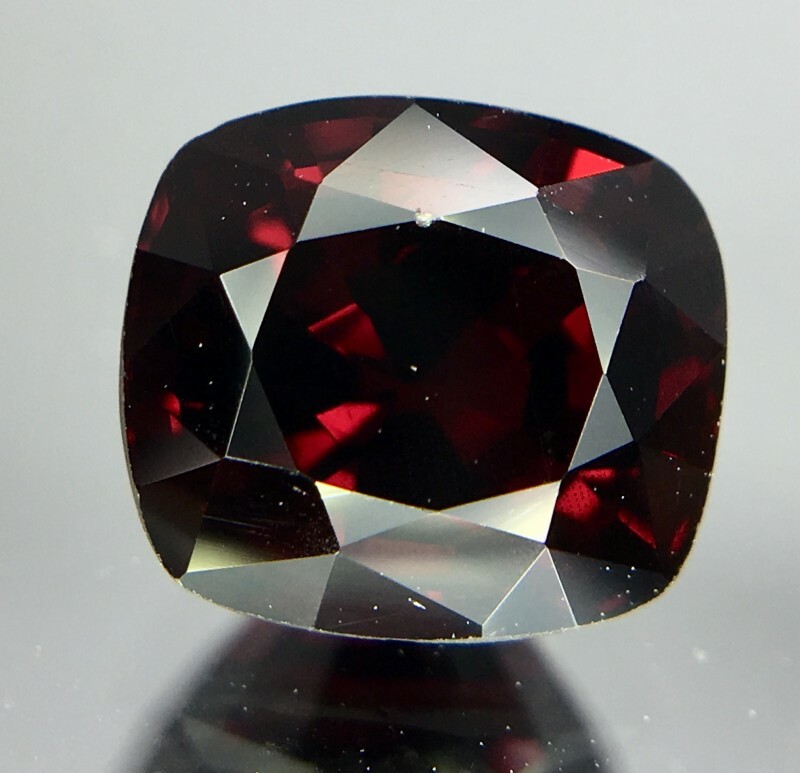 NOTE : WE DO NOT OFFER COMBINE SHIPPING IN NO RESERVE AUCTION . 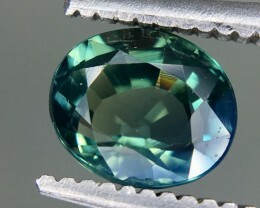 WE ACCEPT ONLY PAYPAL WHICH IS SECURE FOR BUYER AND SELLER .